Hotel in Homosassa Springs FL, Homosassa Springs FL Hotel. 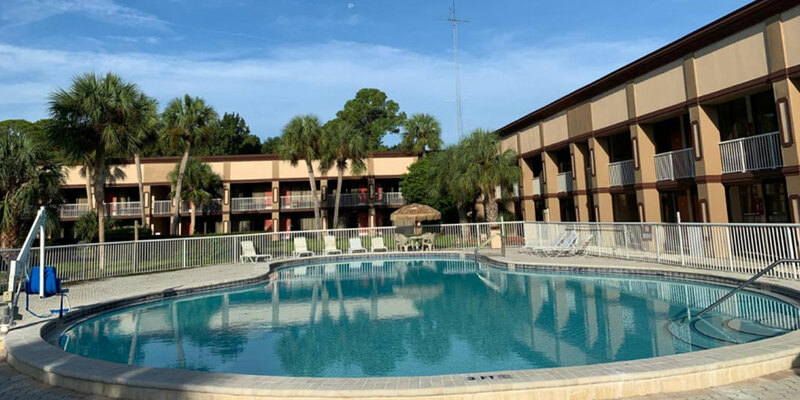 For vacation travel, the best hotel in Homosassa Springs, FL is the independent Bella Oasis Hotel, a clean and comfort spot that's well-located for whatever brings you to town. If you're looking for hotels near Homosassa Springs Wildlife Park or a hotel near Crystal River Florida, look no further. Our hotel offers a more complete experience than many competitors because we have a bar and grill as well as banquet facilities. Every kind of guest, including vacationers, can find an experience worth coming back for at the Bella Oasis Hotel. Expect a warm welcome and great service for every member of your family when you stay in style and comfort with us. For an affordable hotel stay, choose our independent Homosassa Springs, FL hotel where we respect your pocketbook while offering you unmatched comfort and guest service. Big name hotels come with big price tags in many places, but our independent hotel can offer you an affordable stay because we don't share our income with a franchisor. 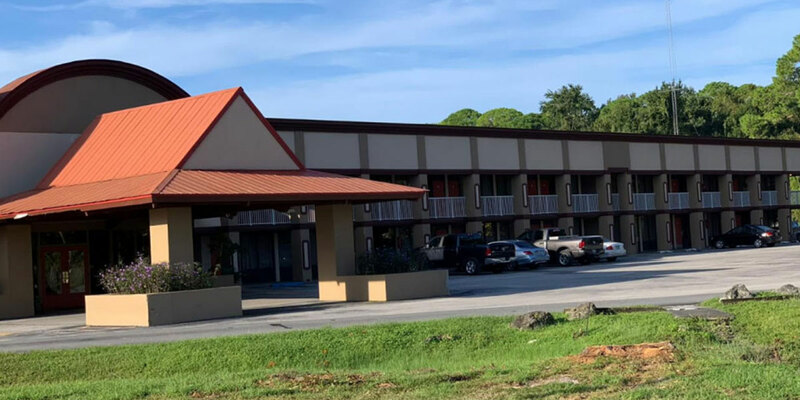 Unlike most other hotels or motels in Homosassa Springs, FL, we're on your side and offer pricing that makes sense for business travelers, vacationers and anyone passing through this beautiful part of the country. Why not book with us for affordability that's sure to satisfy you and meet your needs? Youâ€™ll be glad you did. For a comfortable stay that will allow you to wake up to great mornings, choose the hotel Homosassa Springs, Florida can be proud of. Choose us at the Bella Oasis Hotel and stay in complete comfort. 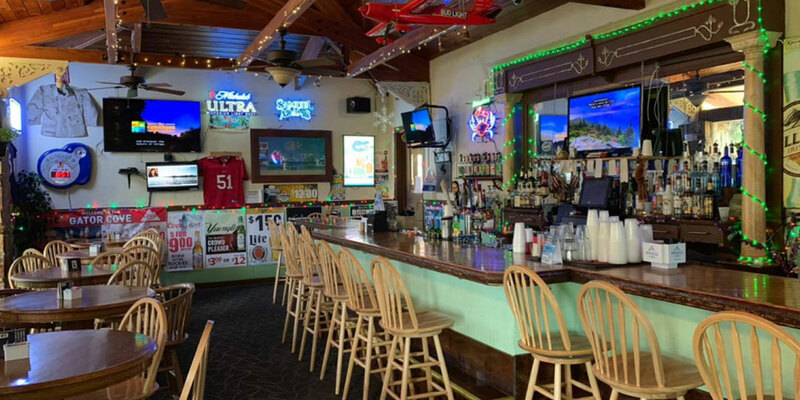 We offer amenities that include a something some Homosassa Springs motels don't offer, as well as a family-friendly restaurant and a convenient lounge. Those who stay with us often become repeat customers because of our commitment to comfort. You'll like our beds, our rooms and out great staff, who contribute to your comfort in every way possible. Why not book with us now and see what we mean? It's a really smart decision. 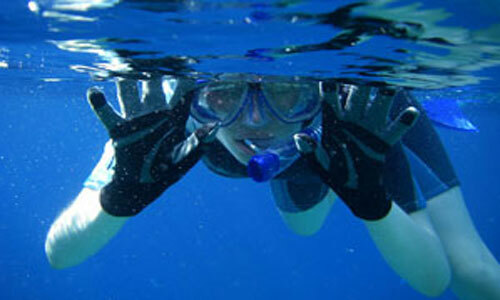 Looking for hotels in Homosassa Springs, FL? Look no further than our safe and peaceful hotel, the Bella Oasis Hotel. We know that some Florida hotels -- even some Citrus County, Florida hotels -- can be filled with loud and discourteous guests, but that's something we simply don't tolerate here. In addition, some local hotels are located in neighborhoods that aren't conducive to a great night's sleep, but we're right where you want to be in this area. As an independent hotel, we have the freedom to do whatever it takes to satisfy you, and we have a history of satisfying clients that goes back many years. May we serve you? 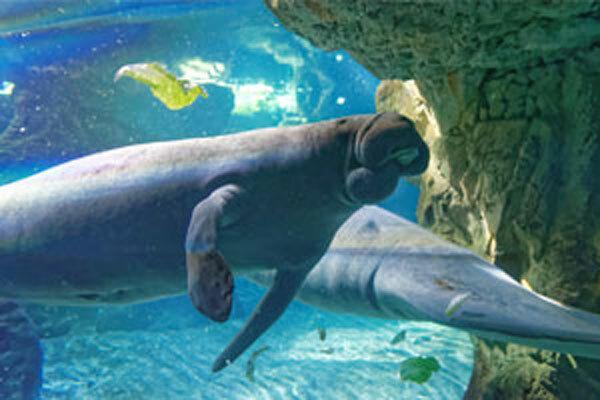 Homosassa Springs Wildlife Park offers you the chance to get up close and personal with animals of many kinds near our Citrus County hotel. Sunshine River Tours make sure you see all the best of the area while avoiding the boring bits. Why not stay with us near the tour departure point? Homosassa Springs offers parks and recreational opportunities that take full advantage of Florida's™ uniqueness. Stay with us to access the best. Reel River Tours and Charters offers you the best of the Homosassa area, and you can easily access these tours from Bella Oasis Hotel.